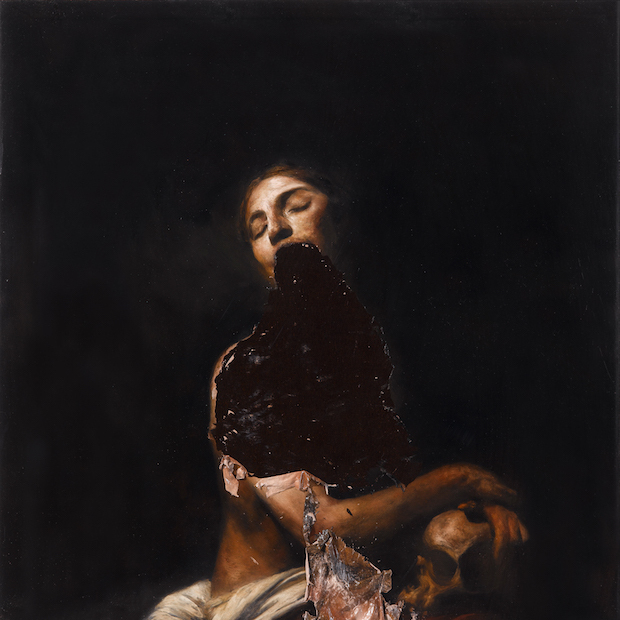 Embellishing themselves in rather cathartic themes, London alternative rock outfit The Veils offer one of their most promising releases thus far, the new album Total Depravity. As the name might suggest, there’s a very dark underbelly to much of the work on the album, all presented in a wonderful display of alternative and indie-rock genres. The album does a wonderful job of balancing tracks featuring a sense of violent urgency with more relaxing ones, whilst still encompassing the themes the band are all trying to present. Much of the album feels like Veils returning to form from their earlier releases, though with a much more ambitious outlook. Total Depravity sees The Veils truly defining their definitive sound. Whilst earlier albums featured many merits, it feels as though the band have truly pushed themselves forward, utilizing what works well within their group, as well as seeing what could be improved, and taking steps to do so. Using his unique voice, front-man Finn Andrews truly sets the stage, howling and wailing as though possessed by something otherworldly. It’s utterly entrancing and highly hypnotic, backed of course by great instrumentals which perfectly set the tone for the lyrics. Beneath the menacing layers is something that simply pulls the listener in, bringing them into this almost chaotic world The Veils have painted. At times, Total Depravity feels like one of The Veils strongest albums thus far. Though it features some of their strongest material, it does of course feature the odd track here and there that doesn’t seem to maintain the same standard as the rest of the album. Many tracks contribute wonderfully to the overall themes and concepts that the album are presenting, whilst others simply do so but in a regretfully more lackluster way. Whilst The Veils are certainly refining their sound brilliantly, and really pushing themselves forward in the world of alternative/indie-rock music, it seems that these weaker tracks could benefit from being considered just that bit more, and perhaps refined as well as the album’s strongest tracks. Though there are some weaker moments on Total Depravity, there is enough at play to easily elevate this album as one of The Veils best. Everything feels much more anchored together than the band’s previous album Time Stays, We Go (which largely now feels like more of a jumping off point for what has been achieved on Total Depravity). Finn Andrew’s highly charismatic presentation of his own themes and concepts makes for a great album experience, with it all being expressed wonderfully on the new album. It seems The Veils are at a point where their raw natural creativity is resulting in some great music being produced, and one hopes they continue to push themselves with each new release. The Veil’s fifth studio album ‘Total Depravity’ is out now. 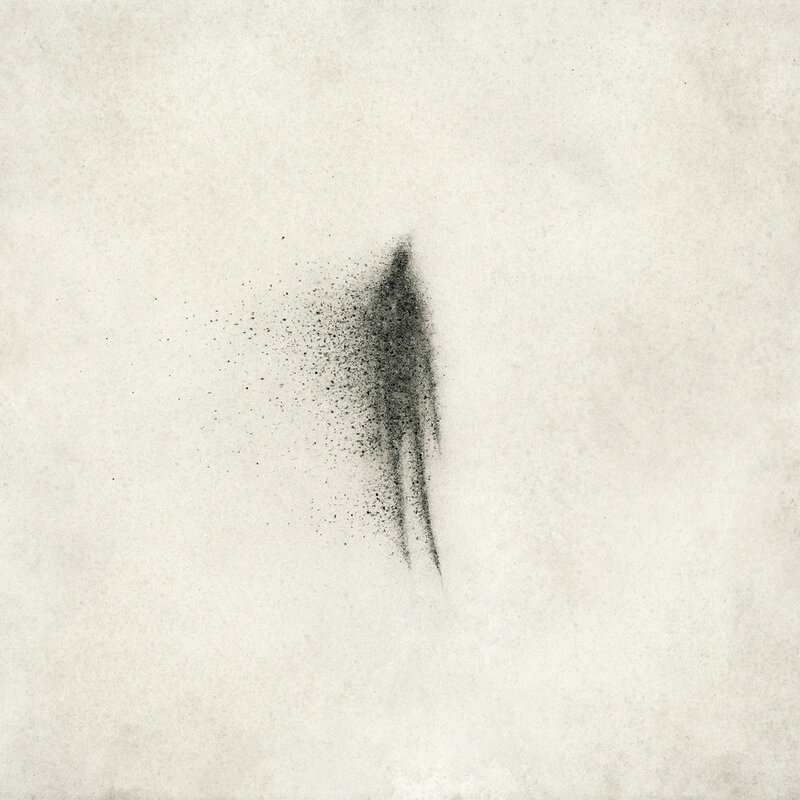 It seems in the past few years, ambient artist Matthew Robert Cooper, operating under the moniker of Eluvium, has really be attempting the push forward the envelope on ambient music. Albums like Similies and Nightmare Ending saw Cooper really expanding upon his sonic palette, offering up beautiful yet slightly challenging album experiences. On his latest album False Readings On, we see Cooper presenting what is perhaps one of his most ambitious album experiences yet. Still ingrained in the ambient genre, and yet incorporating many experimental elements, False Readings On shows Cooper as an every evolving artist, one who is able to redefine the ambient genre in any way he sees fit. On his 2013 album Nightmare Ending, Cooper offered up a great range of ideas and concepts, creating something within the ambient genre that was a little different. Though the two-disc album did feel oddly bloated at times, it helped establish many leaping off points for False Readings On, which shows Cooper really refining his music, and showcasing some incredibly creative ideas. Many tracks anchor themselves around experimental motifs, such as a constantly shifting high-pitched drone, or a bouncing bass note that flows into view. Everything results in an album that is peculiar and challenging at first, but on repeated listens displays an incredible craft and an extraordinary number of hidden beauties beneath the layers. False Readings On is certainly an ambitious album, but one that isn’t the easiest listen at times. Whilst the ambient genre suggests calm droning aspects, Cooper challenges this notion by structuring his tracks around certain motifs and techniques. The result is an album where each distinct element paints an individual portrait, with each pushing the overarching story-line being presented by Cooper. False Readings On may disappoint those expecting a more low-key and calmer album, but those who enjoy Cooper’s sheer creativity will no doubt find the album to be one of his most enticing and rewarding. Even though there’s at times, so much happening on False Readings On, the result is still an album experience that is simply beautiful at times. Each new listen of the album reveals something initially overlooked, whether it be an underlying motif under the surface of a song, or something that ties into the overarching story-line. As an album, it is easily one of Cooper’s most consistent experiences from start to finish, with each track contributing wonderfully to the album itself. False Readings On comes across as one of Cooper’s most creative albums to date, and one that demonstrates so many new ideas and concepts, that what is to follow should be equally enthralling. Comprising Rachel Goswell of Slowdive, Stuart Braithwaite of Mogwai, and brothers Justin and James Lockey, supergroup Minor Victories present their debut self-titled album. The new album comprises many elements from each respective members original groups, offering an incredible shoegaze album experience scattered with remnants of post-rock and indie-rock. At the forefront of the album is Rachel Goswell’s gorgeous vocals, saturated beneath layers of intense guitar and bass that build up phenomenally. Everything equates to an impressive album experience, marred perhaps by the inclusion of particular tracks, but overall serving as a wonderful introduction to this newly founded super-group. On Minor Victories, we’re presented an powerful album experience, where each respected member utilizes their own skill, bringing a sharp edge to the arguably bloated shoegaze genre. All the basic elements of shoegaze are present on the record, from airy vocals to huge walls of noise that push everything along at an incredible pace. In spite of this, everything feels incredibly fresh and new, with the band drawing many ideas out of the genre and presenting it all in one very well structured and cohesive package. There’s a powerful energy on the album that immediately enters the foreground and refuses to let go, even as it shifts and morphs through different musical passages. Minor Victories have done a great job at adding a level of diversity to their music, whilst also making it all feel part of some larger story. This ranges from shifting from dynamic tracks to gentler tracks, helping with the flow of the album and preventing it from sounding a little too stagnant. This mostly seems to work until we arrive at ‘For You Always’, featuring Mark Kozelek. Whilst the track itself contains many merits, it seems to disrupt the very strong flow of the album itself, perhaps due to Kozelek’s vocal delivery, which although works well on his own records, feels a little off this time round, as though it is struggling to fit into the dynamic of the album. Though there’s a few weak moments here and there on Minor Victories, the sheer strengths of the album’s highlights help to elevate this album as one of the strongest releases of this year. Fans of each artist and their respective bands will no doubt find a lot to be enjoyed on this record, which really showcases some of the best elements of each member’s respective talents. With a wonderful range of intensely dynamics tracks to achingly beautiful ones, Minor Victories showcase a great creative streak that has resulted in a wonderful album experience. One only hopes that there’ll be more to come in the future. 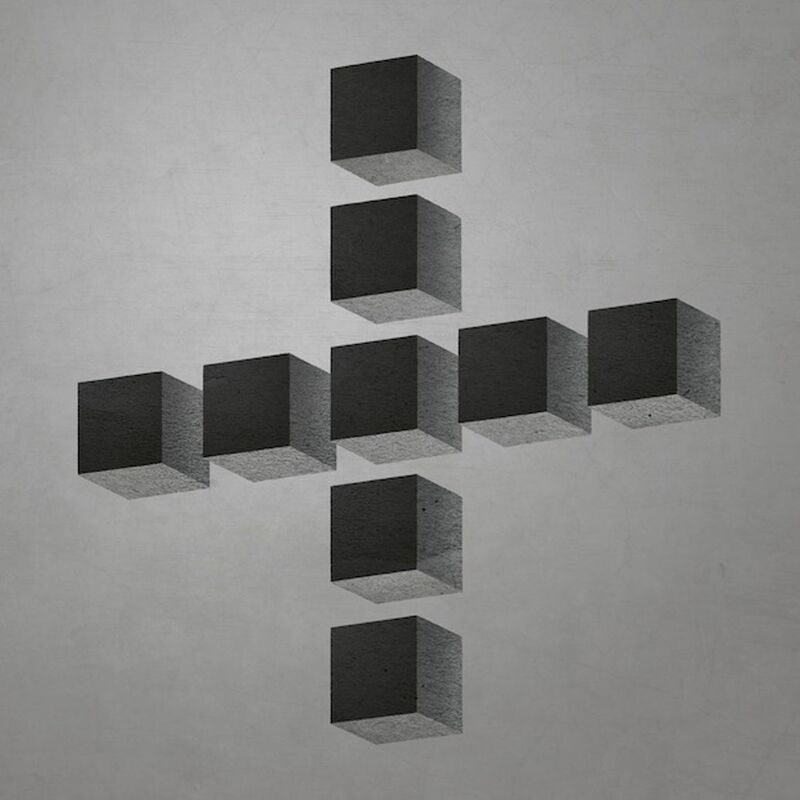 Minor Victories’ debut album ‘Minor Victories’ is out now. Following on from their first album release on Sub Pop Animal Joy, released in 2012 and followed by an album of covers, Texas-based rock outfit Shearwater present their latest album Jet Plane And Oxbow. The new album follows on in much of the same vein as Animal Joy, with it all coming across as another phenomenally strong and powerful album experience. It seems much of what was established on the band’s previous album has been further pushed to greater lengths on Jet Plane And Oxbow, with the album arguably sounding a little bit more creative and experimental than its predecessor. On Jet Plane And Oxbow, Shearwater offer an incredible album experience, utilizing their incredible capabilities and natural abilities of song-writing and performance in the creation of another strong album. There’s an incredible power and energy to Shearwater’s music, which is almost impossible to ignore. Even when Shearwater opt for more stripped down and somber moments on the album, there is still a tremendous energy present. 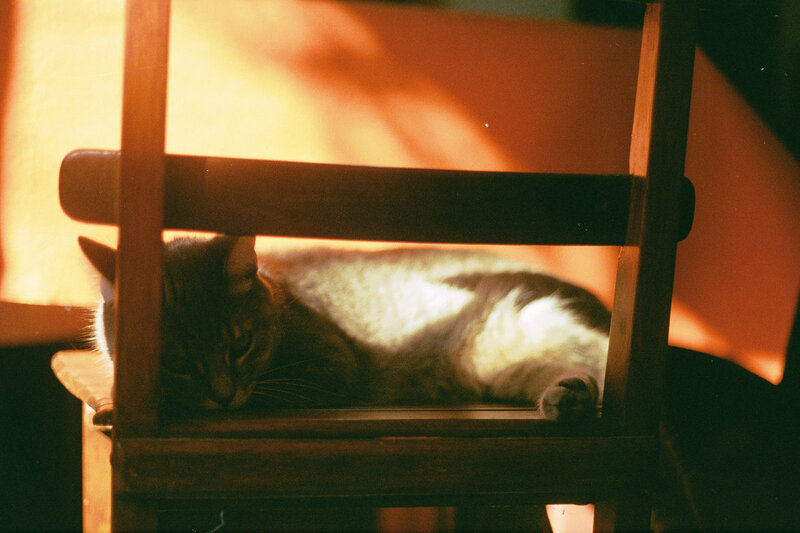 It feels like much of what the band established on Animal Joy has not simply been recreated, but instead pushed further, with new ideas and concepts being incorporated into the mix. There’s a lot to be enjoyed on Jet Plane And Oxbow, which showcases Shearwater arguably at their best. Whilst there’s many strengths to Jet Plane And Oxbow, it feels like an albums whose effects are a little bit delayed. Although to some people, it might come incredibly quickly, it feels though that the main strengths of the album aren’t so immediately apparent, and instead it takes a number of listens to really feel the effect of what the band is trying to present. There’s also a number of experimental notions that at first might come across as a little confusing and jarring. When those effects do come through, we’re presented with what is an incredible album experience, which easily comes across as one of Shearwater’s best thus far. It feels as though Shearwater are making some of their best albums in their current state, with Jet Plane And Oxbow easily climbing up as one of their stronger albums in their vast discography. 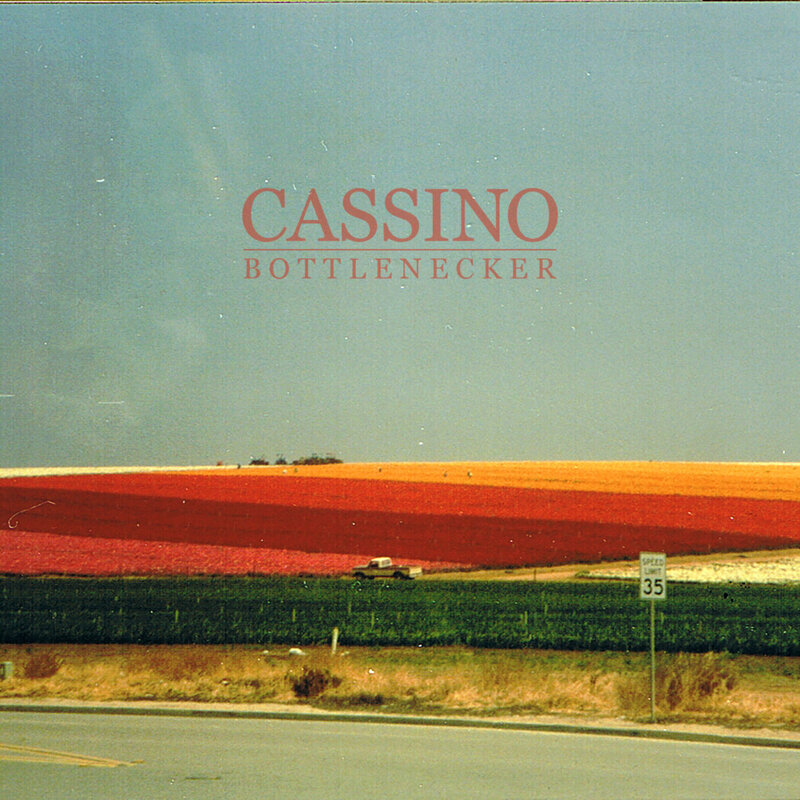 At times, it may not feel as immediate and as urgent as some of the bands’ previous albums, but it is evidently every bit as creative, with it coming across as a wonderful album to simply indulge oneself in. Jet Plane And Oxbow presents strength after strength, showing new things that may have initially been overlooked with each and every listen, but ultimately coming out as an incredible album experience in the end. 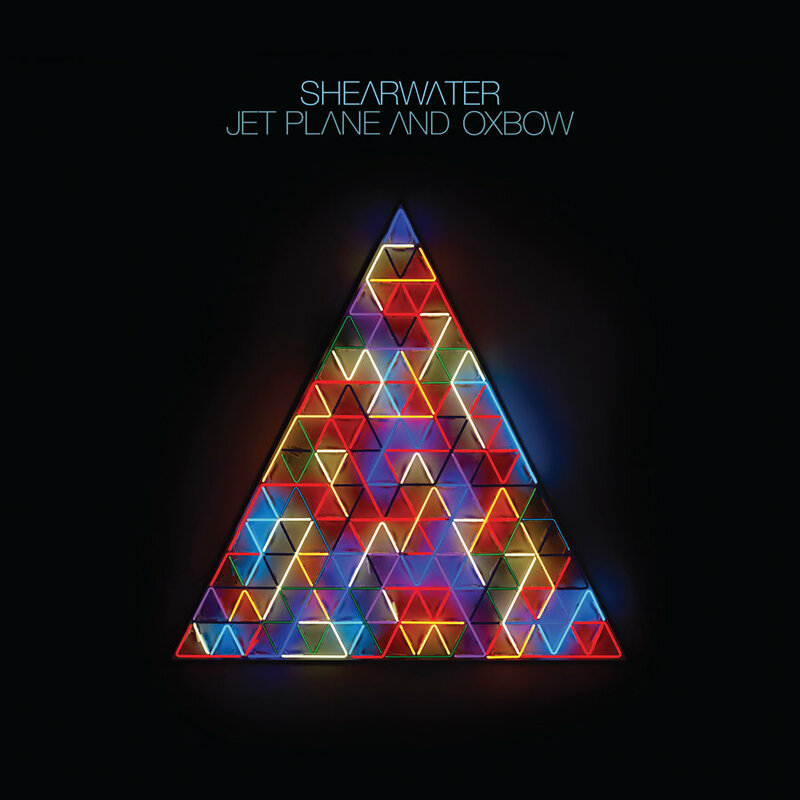 Shearwater’s latest album ‘Jet Plane & Oxbow’ is out now. 8 years since the release of their break-through album Oh My God, Charlie Darwin, and 5 years since their last album Smart Flesh, American indie-folk band The Low Anthem have certainly been through some ups and downs. Now the band have released their fifth studio album Eyeland, displaying a much different edge to their music than what their previous albums did. Encompassing elements of indie-rock, ambient and experimental-ism, we see The Low Anthem starting to evolve their sound, whilst still encompassing the many elements that helped make their music so lovely in the first place. Eyeland is a much different beast to previous albums by The Low Anthem, which seems to stray away from the indie-folk roots of its predecessors. On Oh My God, Charlie Darwin and Smart Flesh we’ve seen hints at a more manic and fast-paced Low Anthem. On Eyeland, this seems to have culminated into more of a freak-out style, with experimental notions bringing more out of these rockier tracks. There’s a wonderful cohesion to the album, which brings together these rockier tracks with experimental drone interludes that help to paint the overarching story-line of the album itself. It’s not what one would expect from the band, but it definitely shows growth, with great care and attention going into the album itself and not just individual songs. Fans of The Low Anthem who came in on Oh My God, Charlie Darwin may find Eyeland a difficult album to approach, and a more difficult one to accept. With the band trying out many new things, there’s perhaps a loss of that delicate beauty that helped make their much earlier work so delightful and warming. However, under the surface of the tracks on Eyeland, those same elements remain, albeit, presented in a much different way. There’s a lot to be enjoyed on the album, which is perhaps the band’s most ambitious album to date, and the one that displays the most diversity and creativity from each member. Eyeland understandably will most likely polarize many fans of the band, though those who are willing to accept the band’s newfound creativity, and are willing to just see where that creative streak takes them, will find Eyeland to be one of The Low Anthem’s more enjoyable and consistent album experiences. The overarching story-line and concept helps to tie together many different elements and ideas, making what would originally be a mish-mesh of ideas sound cohesive and well structured. It’s certainly different, but the creativity from the band certainly promises a lot, if one is willing to allow them to do their own thing. The Low Anthem’s fifth studio album ‘Eyeland’ is out now. The debut solo album Second Hand War from Vinyl Floor’s lead singer Thomas Charlie Pedersen offers an album experience a little different to what we might be used too from Vinyl Floor’s outlet, but one that is also every bit as accessible and enjoyable. The solo album gives Pedersen the time and space to begin expressing himself, drawing from his own thoughts and experiences in the creation of his first solo record. The result comes across mostly as a quintessential singer-songwriter album, with Pedersen drawing from many influences, but ultimately pushing out a rather intimate and enjoyable album experience. Whereas Vinyl Floor’s sound characteristally seems to fall into the indie-rock genre, Pedersen strays away from this sound on Second Hand War, instead opting for a more stripped down approach to his song-writing. Anchoring themes of demise, breakups and recovery around a more sparse sound palette, we’re shown a much more intimate side to Pedersen’s music, and perhaps gain an understanding as to why this album has been released as a solo endeavor, rather than with the rest of Vinyl Floor. Much of the music and its content feels important, as though this is something Pedersen feels he has to say at this particular time in his life. When we look at the bare elements of Second Hand War, we see a rather lovely album marred by a few inconsistencies. Many of the tracks are built up around singular instruments, and whilst this is what Pedersen has been specifically aiming for, it does result in a number of tracks sounding very similar to each other. Whilst the sparse nature of the album allows it to be more intimate, it does feel that Second Hand War could have benefited from some additional input at various places, just to help bring more out of what Pedersen is trying to convey. Second Hand War is certainly an album of merit for Pedersen, and one that helps showcase many of his talents in a condensed form. Whilst certain elements and creative ideas do lack in certain places, it does seem that when it is working, it’s working well. It might not be as fun and upbeat as what Vinyl Floor fans might be used too, but it seems to be an important album for Pedersen. Whether this is simply a one-time thing for the artist, or whether we’ll see some more forays into solo-albums, only Pedersen knows. For now, there’s certainly evidence of good talent here, which has culminated into a charming album experience. 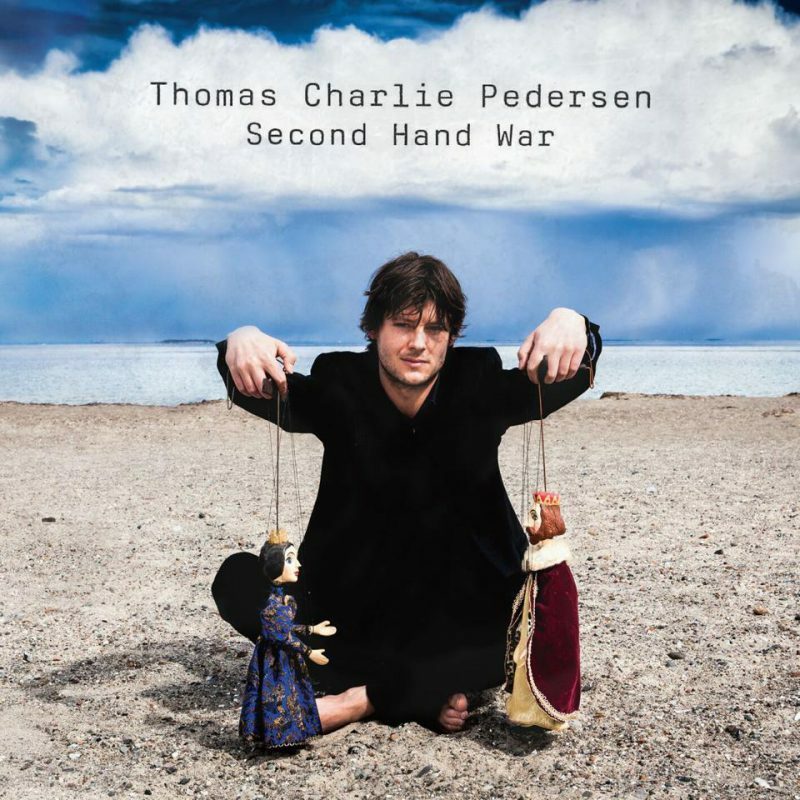 Thomas Charlie Pedersen’s debut solo album ‘Second Hand War’ is out now.